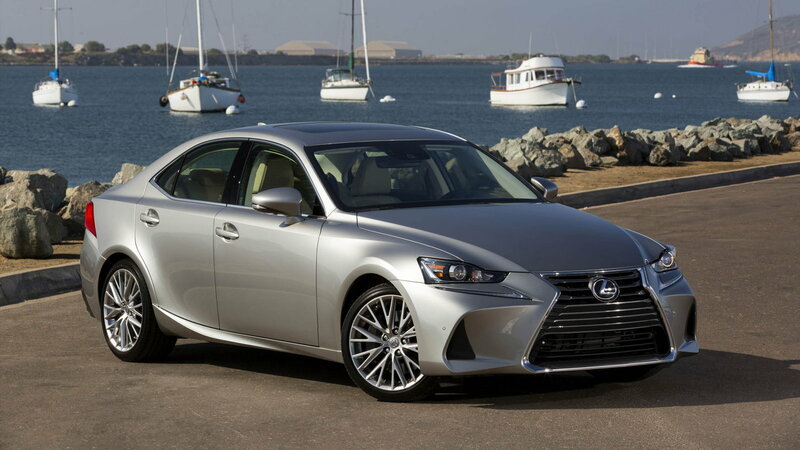 Daily Slideshow: Lexus’s IS 200t is already known as a powerful sports sedan, however, with the 2018 model, it’s received a significant boost in horsepower. And with that update comes a new name. Previously referred to as the IS 200t until last year, Lexus have chosen to rebadge the entry-level model to a brand new name, one with a significantly larger number: IS 300. This means both the 2.0-liter turbocharged engine and the 3.5-liter V6 engine are sold under the IS 300 name. 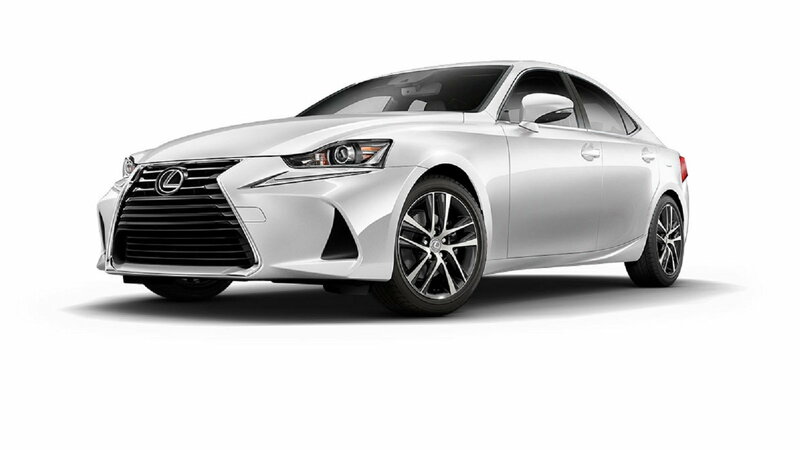 The IS 350 and the IS 350 AWD are the top of the line models of the Lexus sedan. The entry-level IS 300 is still powered by the same 2.0-liter turbo-boosted four-cylinder engine. It produces 241 horsepower and 258 pound-feet of torque. 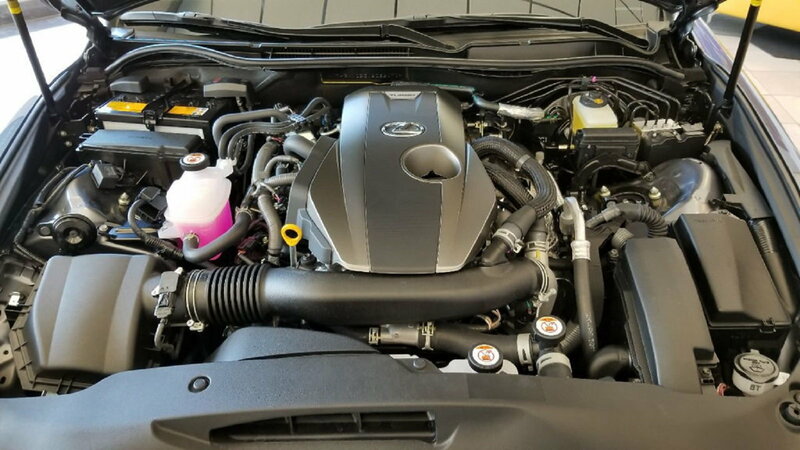 With the 3.5-liter V6 IS 300, you get 260 HP, and with the IS 350 model, the output is rated at 311 HP. Those who’ve driven it note its fantastic rear-wheel-drive handling, which allows the driver to enjoy some fun, aggressive driving without sacrificing comfort. The exterior styling is sharp and modern. The IS model's slanted headlights, paired with an oversized front grill and flaring rear haunches give it a sporty and aggressive look. >>Join the conversation about the IS sedan right here in Club Lexus. The cabin carries a sense of calm and solidity that all Lexus vehicles are known for (the brand is a luxury vehicle, after all). 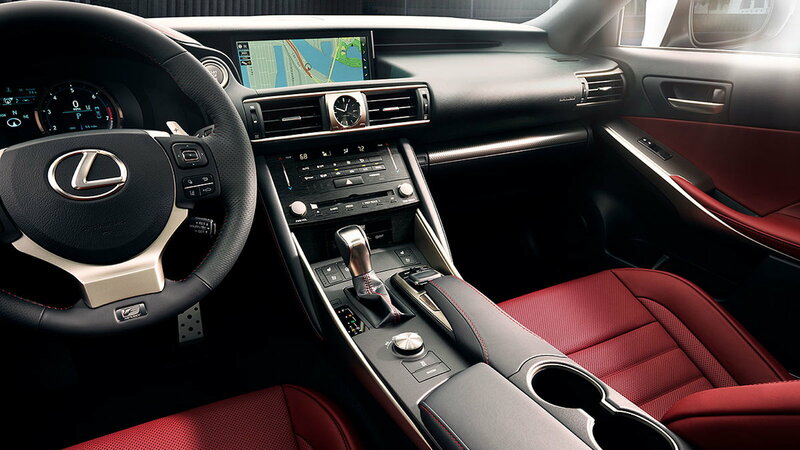 Its simplicity matches the car’s sporty character, and its digital control system, referred to as the Lexus Remote Touch Interface, adds convenient functionality to the smartly designed space. 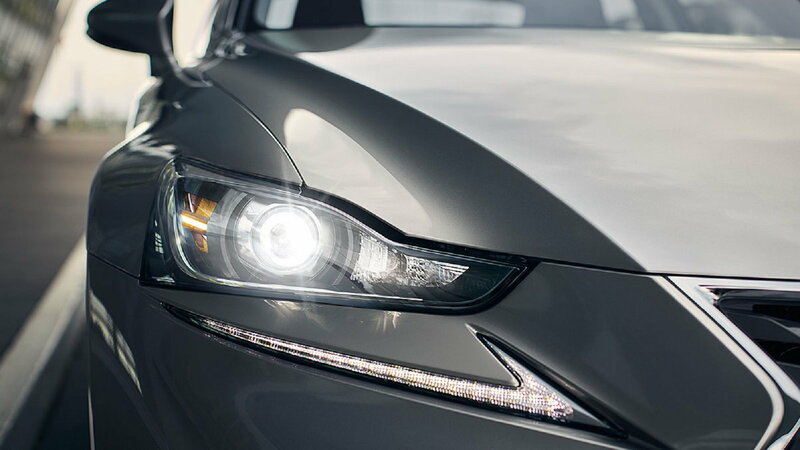 Adaptive headlights are available with this model. For those unfamiliar, this feature turns the beams with the steering wheel to provide better visibility in corners. Additionally, Lexus Inform Safety Connect and Service Connect are both included at no charge for 10 years after purchase. For those in the market for the new IS 300, note that pricing starts at $38,210 for the IS 300 with rear-wheel drive. If, on the other hand, you are interested in the faster, V6-powered IS 350, be prepared to pay $41,830 and above.